A group of Burst Mode Ultimates approach. Bandai Namco will add seven new Digimon to Digimon Story: Cyber Sleuth in a worldwide update due out this Thursday, March 10 at 12 a.m. PT / 3 a.m. ET / 17:00 Japan time. 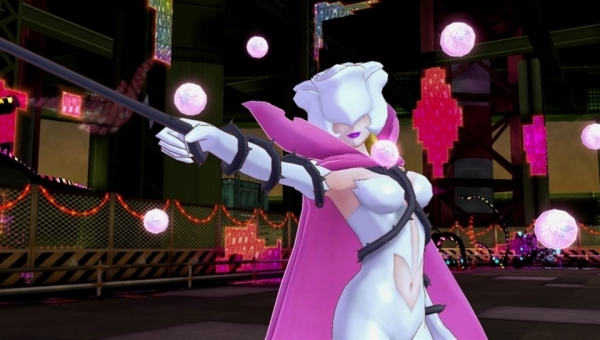 View screenshots of the new Digimon at the gallery.